Rules of the Jungle: Why do eagles see so well? The sight of an eagle is maybe its most important weapon. As the eagle flies into the skies often, it needs to see well, in order to detect potential food. The eagles can spot movement from far distance, and they can quickly fly to the respective area. 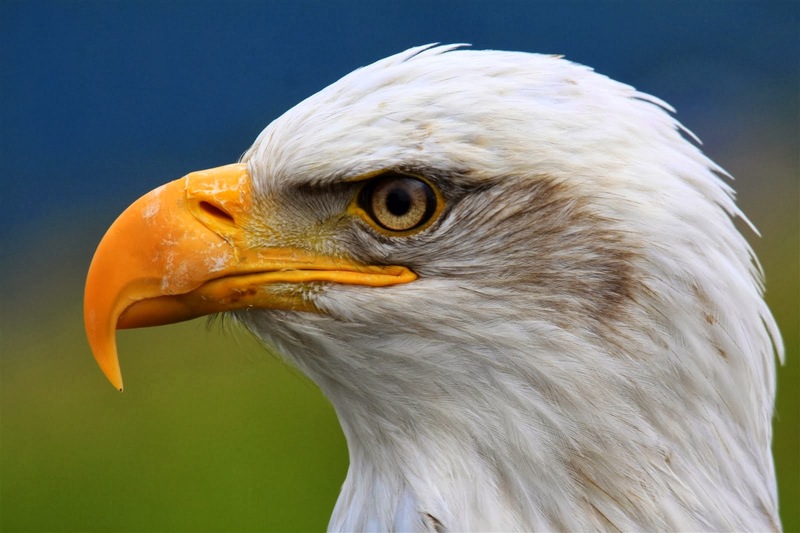 The eagles use their eyes even during the night, being able to detect small animals sleeping with ease.